What's this? An unannounced 14-inch Ultrabook called the Dell XPS 14 has popped up on Amazon. The specs suggest this superthin laptop will give other Ultrabooks a run for their money--it's got an Ivy Bridge processor, Nvidia discrete graphics, an HD+ display, and 12 hours of battery life. 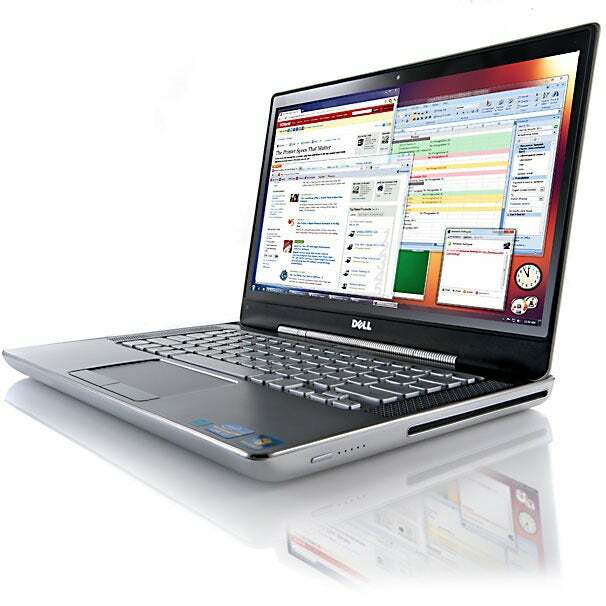 Dell released an XPS 14 in 2010 in an attempt to revive the XPS laptop line, but discontinued the 14-inch premium laptop last year. The old XPS 14 would have never qualified as an Ultrabook, with its 1.4-inch thickness. This new XPS 14, model XPS14-9092sLV, is half as thick (0.71 inches) and weighs only 3 pounds. In fact, the XPS 14 Ultrabook is even thinner and lighter than Dell's XPS 14z, which packs a 14-inch display into a 13-inch footprint (the XPS 14z weighs 4 pounds and is 1 inch thick). Dell got to this thinner, lighter XPS 14 by ditching the optical drive featured in both the XPS 14z and the old XPS 14. 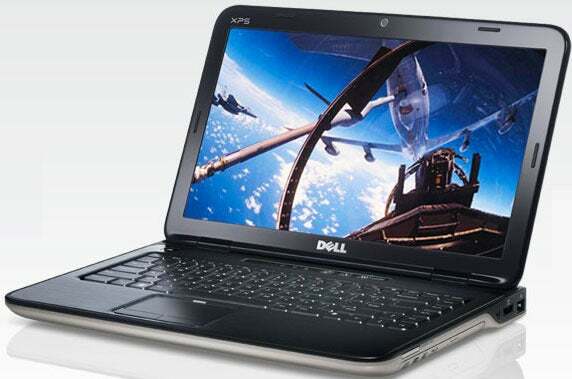 The new XPS 14 has third-generation Ivy Bridge Intel Core i5 processor, a backlit keyboard, and Nvidia graphics. The model of the Nvidia graphics card has yet to be revealed. One possible downer--the XPS 14 Ultrabook only lists a 500GB 5400RPM hard drive, instead of a faster solid state drive. Given the XPS 14's premium features, it's possible that the Ultrabook will come with an SSD boot drive. The XPS 14 Ultrabook is an attractive computer (on paper, at least). Right now, this unofficial Ultrabook may be the the best competitor to the Asus Zenbook Prime. The XPS 14 is currently listed at $1199.99 on Amazon. It's not in stock yet, and probably won't be available for purchase until after the first week of June.